The agricultural output price index decreased by 2.1% in February 2014 compared with January 2014 according to figures released by the CSO today. Of note milk prices were down 2.6% on January levels, but when compared to the same month in 2013 prices are up some 14% which demonstrates the fantastic summer and back end that milk prices had in 2013. Beef prices were also down in February on January results. Cattle prices were 2.5% lower over the period and compared to the same month last year are down a significant 8.2%. 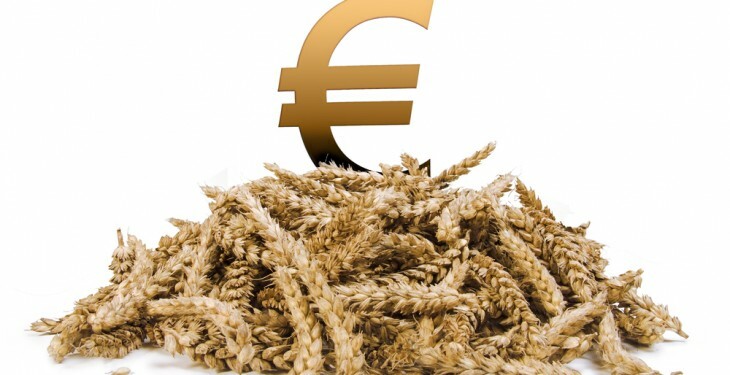 The agricultural input price index was unchanged over the same period. Thus, the resulting terms of trade index decreased by 2.1% in February 2014. On the input side Fertiliser prices while unchanged in February on January prices are down 5% on the same month in 2013. Feeding stuffs prices are also lower compared to the same period in 2013 down 11%, possible reflecting lower demand compared to the same period last year due to the fodder crisis. On an annual basis, the agricultural output price index in February 2014 was 2.8% lower than in February 2013. 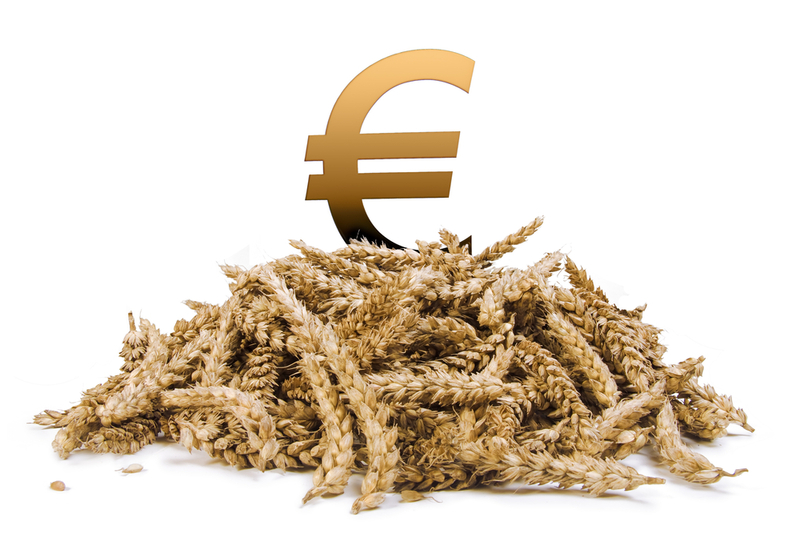 The agricultural input price index was down 5.7% in February 2014 compared with February 2013.